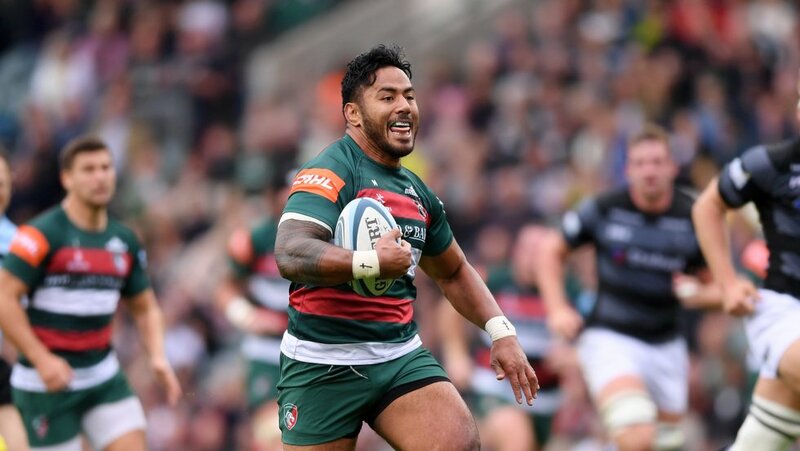 Manu Tuilagi has been nominated for the Citizen Try of the Week for his brilliant individual effort in Saturday’s Gallagher Premiership victory over Newcastle Falcons. 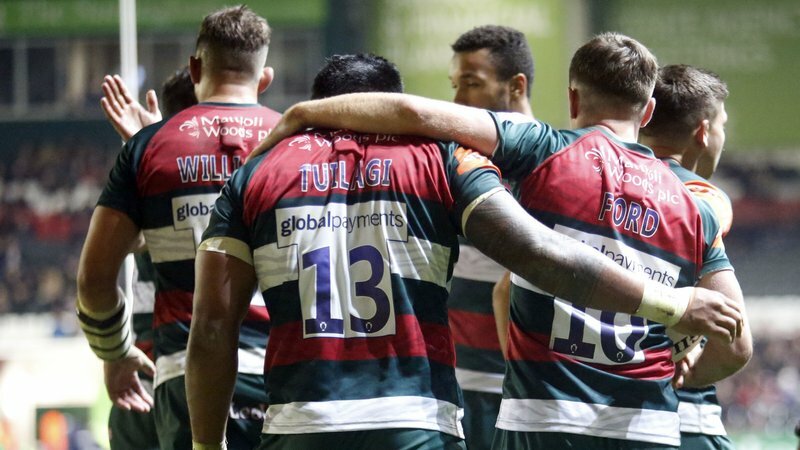 Tuilagi crossed for the bonus-point try in the first-half of Saturday’s 49-33 win at Welford Road. The centre was inside his own half when he received a pass from Kyle Eastmond. He broke the tackles of Joel Matavasi and Sonatane Takulua before powering away from the defence and evading last-man Vereniki Goneva to score. 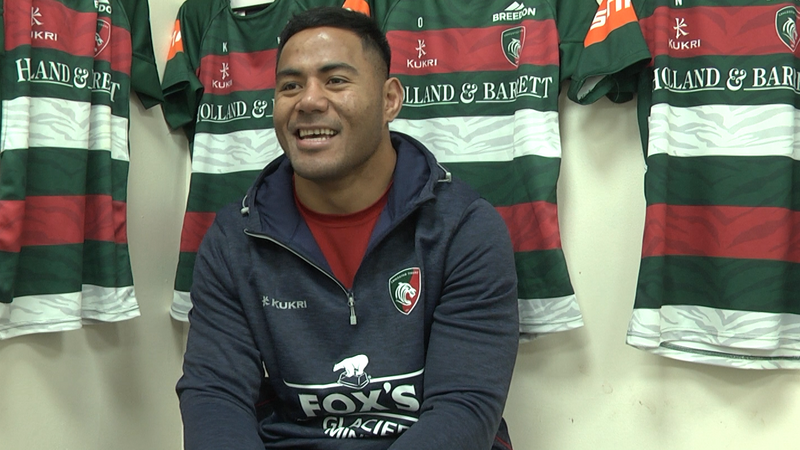 Click here to vote for Tuilagi for the Citizen Try of the Week.